Why I founded Ableton UG Tokyo? & About Crisis of some modem culture in Japan. This article,I want to tell 2 thing to world. 1 : Why I founded Ableton UG Tokyo? Basically, I am independent musician, sound designer,producer & one of Ableton lover. My life changed by using Ableton Live. 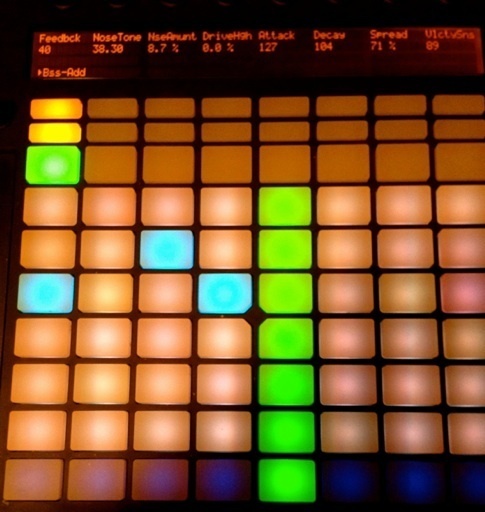 I want to teach delight of making music with Ableton Live. Before I met Ableton Live, I was using many DAW(Logic,Cubase,ProToolsLE etc.). Almost DAW were stop or crash when Computer status is High CPU load or slow Disk. I witnessed the accident that the performance of a band(play with High spec Power Mac installed Logic) was confined to many times. I was very surprised with Ableton Live. I was surprised especially that Ableton Live did not stop playing and Ableton Live has a new concept called “session view”. UI which it is easy to understand even if I do not read a manual thoroughly. 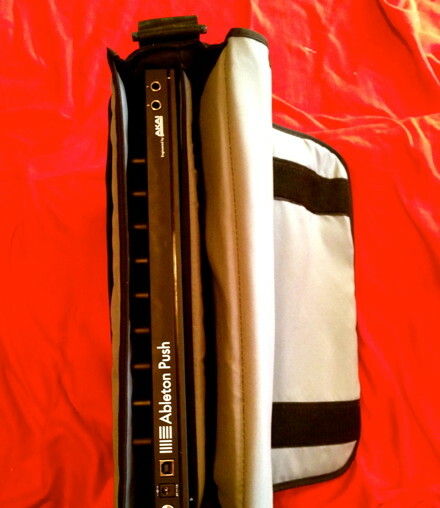 Then, I upgraded Ableton Live suite and I use as my main music creation software as possible. Before, Live 8 was released, I knew that Live 8 support Max For Live. 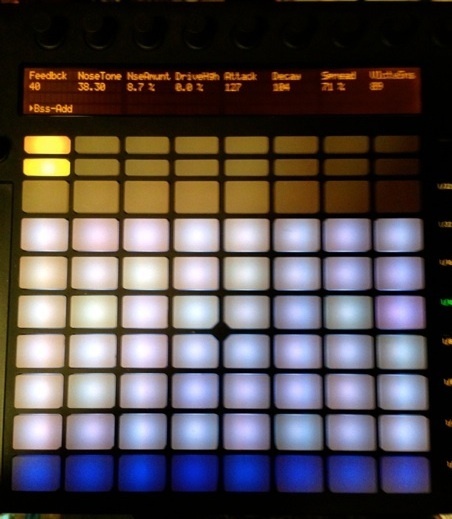 Max for Live: Max integration into Ableton Live , developed by Ableton and Cycling ’74. 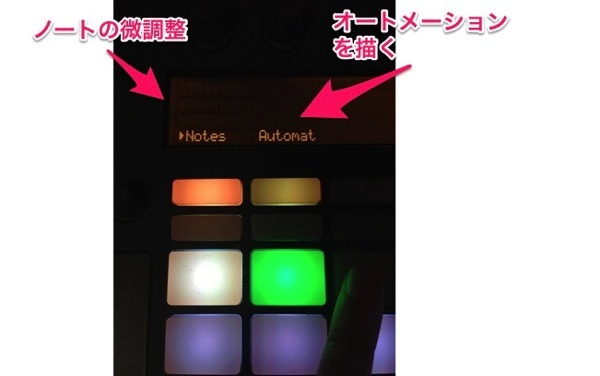 then, I wrote Japanese version Max4Live tutorial E-Book with my original Synth and Effect. 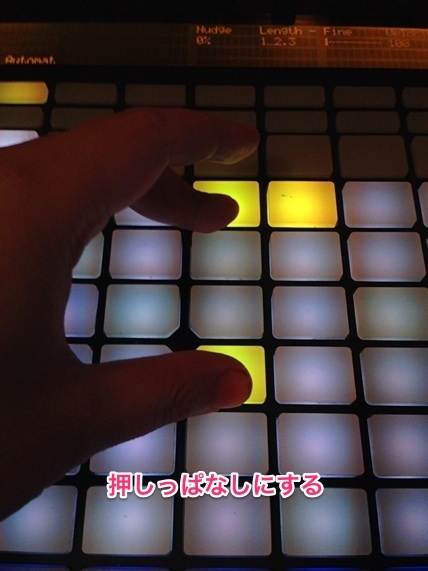 I’m writing Live 9 compatible version Japanese Max4Live tutorial E-Book. 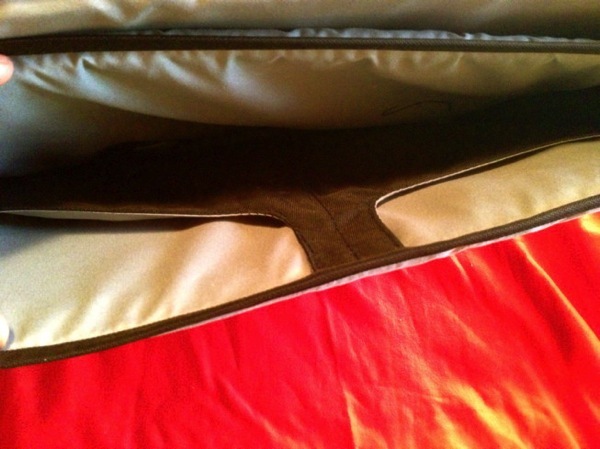 I cannot disclose the details yet, but probably it’s contents will surely make everybody surprised. I am watching Ableton Live related movie every day on YouTube from I met Ableton Live. Especially, I learned many things from Dubspot YouTube Channel. I think that Dubspot is one of very awesome Ableton live,DJ,Mixing&Mastering,Sound Design School. 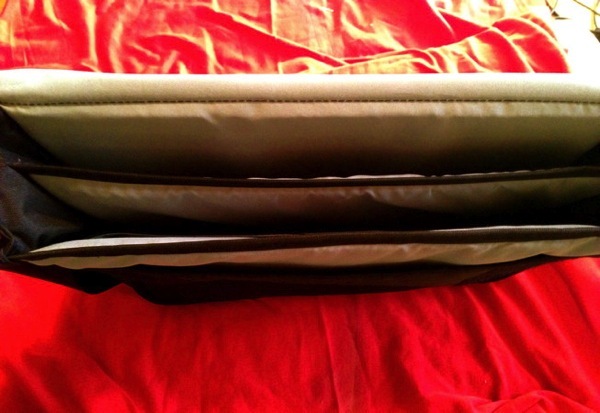 In december 2012, I knew that Dubspot start to teaching for children. When I knew this, I had a big sense of impending crisis. I lived in Japan and thought that I must take some action as a Japanese who loves Japan. Very huge earthquake on 2011.3.11. That earthquake named The Great East Japan Earthquake(3.11). Maybe almost japanese people mind ached in 3.11. Touhoku people lost their family, many people died, destroyed house by Tunami. There ware a lot of people who cannot yet return to the house for radioactivity and various reasons. Almost Japanese were plunged in grief long time. Of course we must not forget the earthquake. I think that there is not one person on earth who does not know about this earthquake incident. But, I thought that people wanted you think positive. I thought that I wanted to cause “good vibration” in last year Japan. 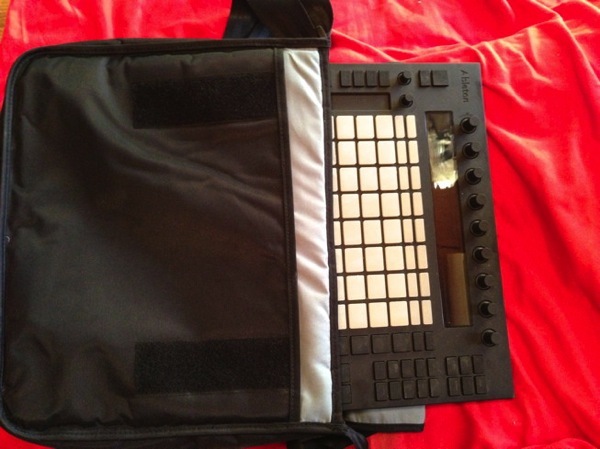 I think that there should be Ableton Certified school and Ableton trainer in Japan. I noticed that there was a lot of Ableton user group in the world. the participants have discussion, make a Ableton User friend,sharing knowledge(Tis,Tricks) ,and sometime performing Live or DJing with Ableton Live in other country Ableton user group. I showed courage and wanted to change this situation. Many people asked me question positively, I answered as fast as possible. I gave opportunity for participant. I am happy to be the founder of AbletonUserGroupTokyo. Especially, 6.11 was “Live performance by participant”. Participant’s Live’s GUI operation was projected by main projector!! 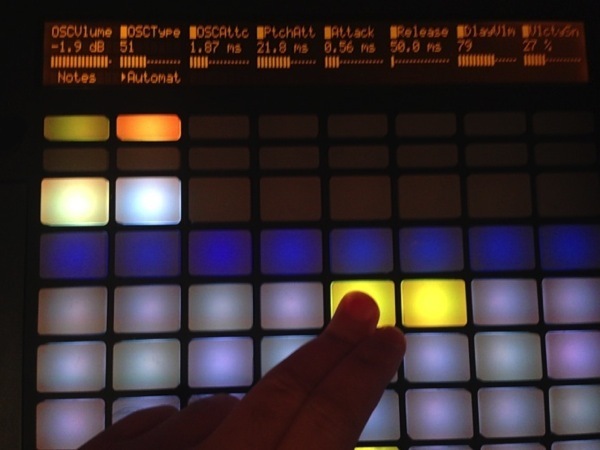 I want to hold AbletonUGTokyo Workshop in autumn. 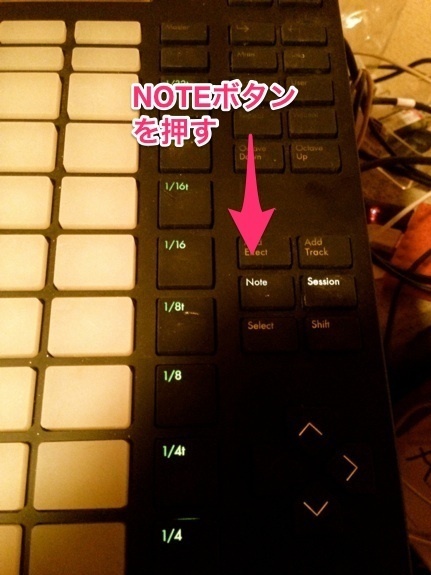 I’m writing Max for Live Japanese Tutorial compatible Live9. I want to hold workshop once or twice time per year. 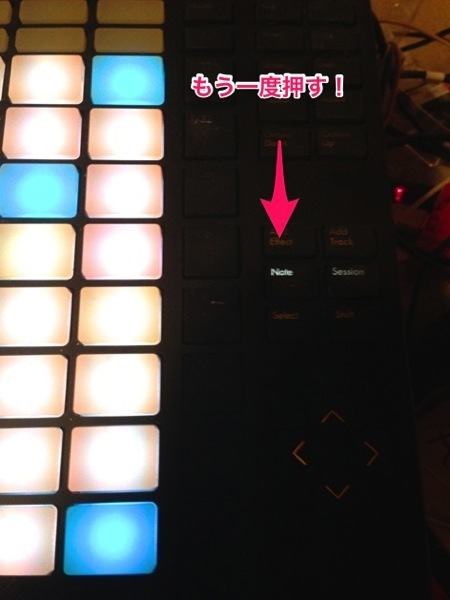 Someday, I want to invite Steve Nalepa(One of respect Dubspot’s Ableton Tutor ) to Ableton UG Tokyo. Unfortunately,Ableton Live was translated to Japanese.But, there is not Ableton Certified Trainer and Ableton Certified School at 2014. Finally, Ableton Certified Trainer information session in Japan! Of course, I want to become Ableton Certified Trainer. And, I want to found school like Dubspot, Pointblank. 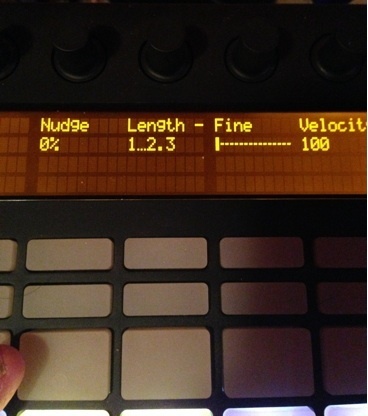 All my behaviors are useful provision of information for Ableton Live users. I want to teach how to use Ableton Live & Push and teach delight of making music for All generation(from kids to old persons). And, I want to spend the time of my life on music and a picture becoming better. 2 : The Crisis and strange issues of some modem culture in Japan. Issues (1) : Almost People do not know skrillex, deadmas5,Tiest,BT,Aphex Twin in Japan . (except Dance music lover.) As for you of the English zone, is this thing believed? Are you laughable? me too. The present conditions of the Japanese education is very worse,I have a Japanese and the nephew of the Singaporean half,As for him, Japanese education is too terrible and learns it in a Singaporean elementary school. I think that it can be improved because a lot of people of the English zone emigrate. I believe that I can speak English. And, I’m learning Skype English every day. Almost normal Japanese and many old persons who hear only J-Pop,enka ballad are not going to understand club music and understand club and a live house as bad place. Issues (2) : Many Dance club owner was arrested for offerd Alcohol and give dancing place to the guests. the guests does not completely illegal drug. this is very strange and very unfair. The japan police expose in compliance with the Law on Control and Improvement of Amusement Businesses（japanse : Fuueihou (風営法), The japan police are not bad. I think that the bad thing is the politicians did not change this law. this very old law that GHQ made after World War II for protect an American from a Japanese prostitute. This old law was not changed From the end of World War II to the present..(almost 69 year). I think that the law in the normal developed country should be optimized by the flow of the times. Recently,Japanese compulsory education added Hip Hop Dance curriculum. But, Where can the students dance? This state contradicts it very much, very strange. Issues (3) : The Japanese train does not move for 24 hours.. The Japanese train does not move for 24 hours.. I think that there is not so a place taking a break. Will omotenashi(おもてなし) that she emphasizes be possible? I do not think so now. I think that the forthcoming visitor wants to have a party from the foreign country and want to dance. issues (4) : The town Called Shimokitazawa was old, and there were a tasteful live house and the good town where there were a lot of theaters. Many people loved Shimokitazawa’s old taste, loved Shimokitazawa’s town culture. but, the Governor of Tokyo（the boss of extreme right.）renewed to modern town,and destroyed Shimokitazawa’s culture some year ago. Basically, I love Japanese old traditional culture. But, I want the world to know not only Japanese old traditional culture but also the modern Japanese culture.